Researchers trust us and our software, as shown by many scientific references over two decades. Among North American plant breeders and variety testers at leading universities and government organizations alone there are over one hundred references to our software regarding public variety registration and plant breeding research from the late 1990s. Researchers have trusted data management and analysis with our software to realize the goals of their research. Some universities rely on our software to manage their official variety trials, analyze the results and make the final official reports. A few universities include our software in their graduate plant breeding course. Behind all of this, of course, is our ongoing technical support. 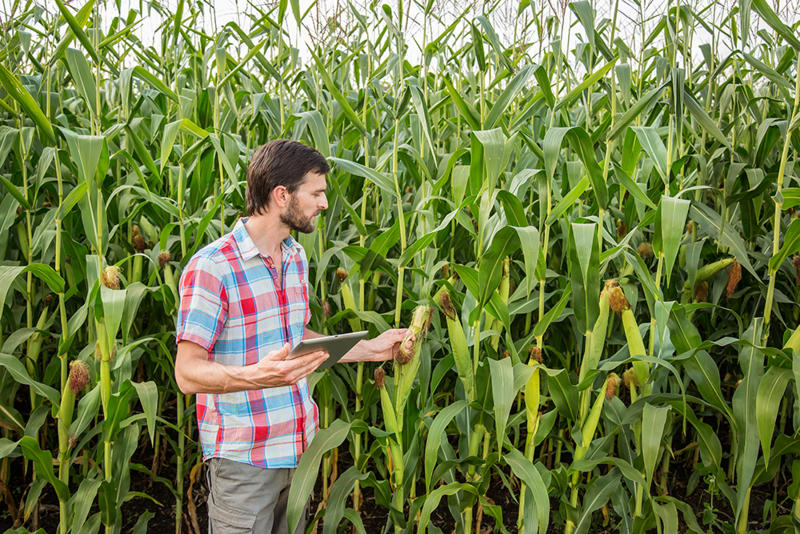 Our PhD support and training staff have authored or co-authored papers in Crop Science, Agronomy Journal, American Statistician, Theoretical and Applied Genetics, Euphytica and Genome. In addition to our staff’s experience in breeding several crops, one of our staff is listed on patents for twenty maize hybrids. Our growing software development team has a staff member with a PhD plus others with BSc and MSc degrees in computer science. We continue to build on that trust. Our mission is to serve our clients. Their success is the core of our business. Contact us for more details or a personal demo of AGROBASE.